Going into the Warriors-Jazz game last night, no one was really thinking of Jonas Jerebko. 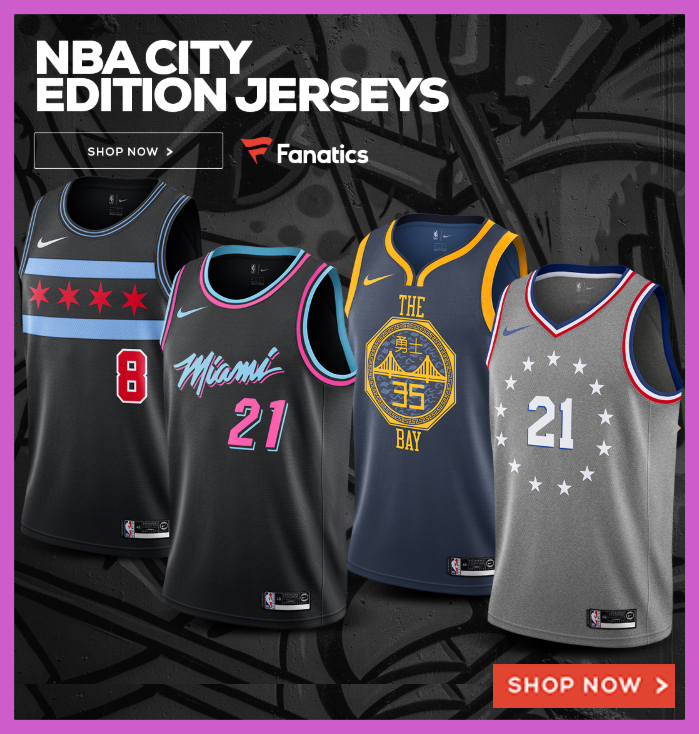 Even though Jerebko played for the Utah Jazz last season, his story line had no chance of overshadowing the huge shadows that the three-time Champions and four all-stars bring to the arena. However, when the 6-9 Swedish forward boxed out the larger Rudy Gobert and tipped in a missed shot by Kevin Durant as time ran out to give the visitors a one point victory, his story line was forced to the forefront. In a game of probabilities, Jerebko’s unlikely turn as game hero had near impossible chances when the day started. However that increased when the Warriors made the last minute decision to hold out Andre Iguodala due to left calf tightness. That injury opened the door for Jonas. That and the fact that Steve Kerr probably kept him in the game because Jerebko was playing against the team that waived him, allowed him to be apart of the modified “Death Lineup” featuring him in Iguodala’s spot along with the Warriors four all-star champions: Durant, Stephen Curry, Klay Thompson and Draymond Green. To casual fans, Jonas Jerebko seemed to be an odd player for the NBA Champion Golden State Warriors to pick up. The champs signed the veteran to a one-year deal during the summer. Jerebko was one of the many off pickups the Warriors have signed in the last couple off-seasons. No doubt, he was less of a head scratcher than perennial blooper reel JaVale McGee and goofball Nick Young, but if those two players proved anything, it showed that NBA players are talented no matter what and a strong culture can influence even the strongest affinity for blunders. In short, when you play with winning players, you adopt that mentality. Jerebko isn’t in the realm of a DeMarcus Cousins signing, but he can obviously make an impact. 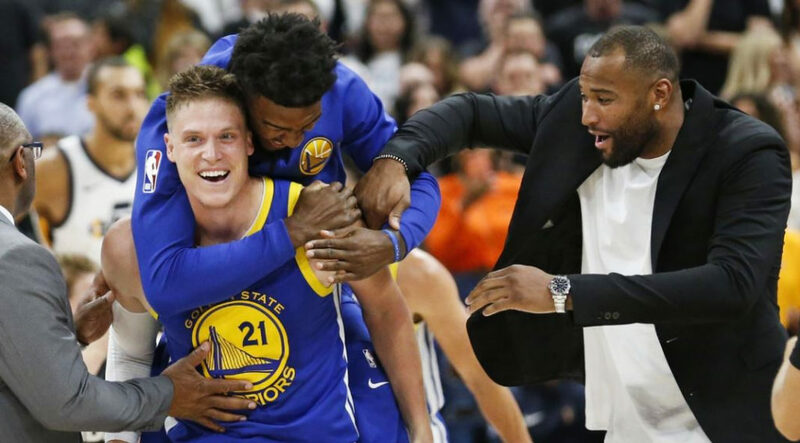 In the vein of Patrick McCaw and Omri Casspi, Jerebko brings work ethic, hard work and the occasional three pointer for a team packed with likelier heroes. Durant, Curry and Thompson and Green might get all the accolades, but they know they can’t win it alone. Curry cited the team’s official calling card when asked about whether he was surprised that Jerebko won the game — “Strength in numbers” said the former MVP. He knows that when those numbers are in your favor, anything is possible.